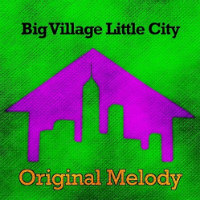 Promising sounds come rolling out of Brooklyn with the arrival of new single Original Melody by live funk/ hip-hop outfit Big Village Little City. 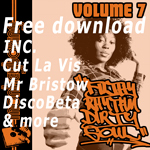 Expect heavyweight funky drum crunch, big NOLA-style brass action and the yin of female soul vocals as well as the yang of a male emcee from the eight-piece outfit. The band’s compass is firmly pointing to party central and like the hook goes, “If you can’t hear the music, you’re too far away.” Or possible too close to the speakers. Help the band fund their Snake Oil tour and video HERE.